Rediff.com » Movies » First pic: Neha, Angad's daughter, Mehr! First pic: Neha, Angad's daughter, Mehr! Proud grandfather Bishan Singh Bedi couldn't resist sharing her picture with the world. Neha Dhupia's father-in-law, Angad Bedi's father and legendary Indian cricketer Bishan Singh Bedi is a proud grandfather. 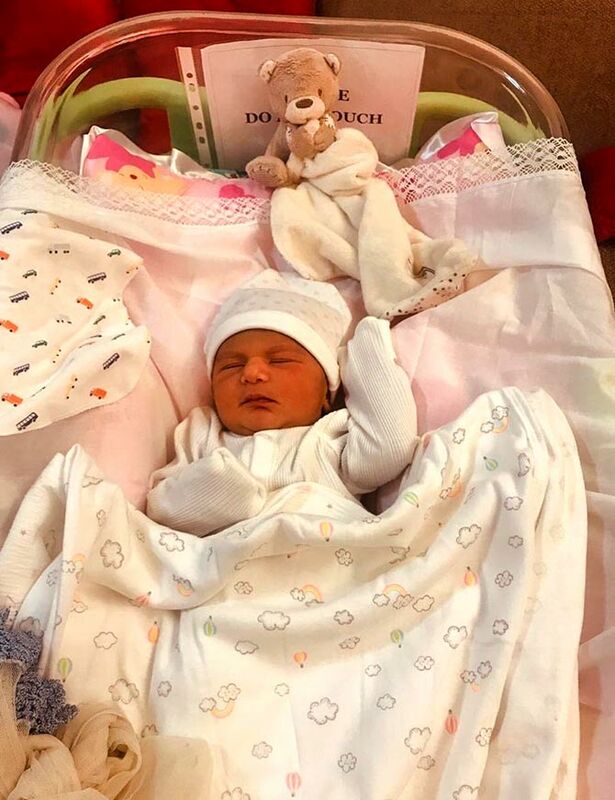 Neha and Angad became parents on November 18. 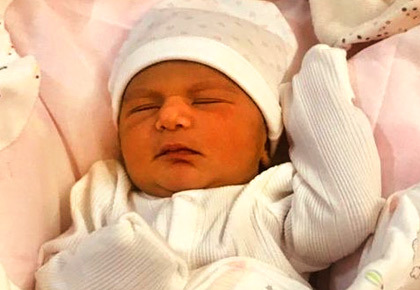 Neha Dhupia-Angad Bedi's daughter gets a lovely name!